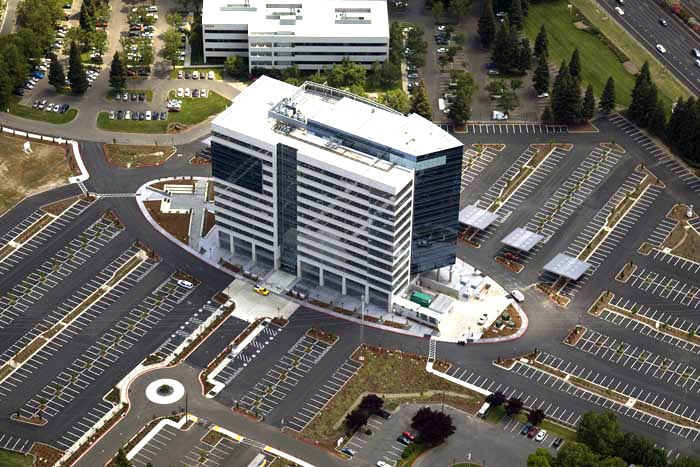 Natomas East Gateway Tower is a 320,000 square foot 12 story office building in downtown Sacramento perfectly situated on the I-80 and I-5 corridor. 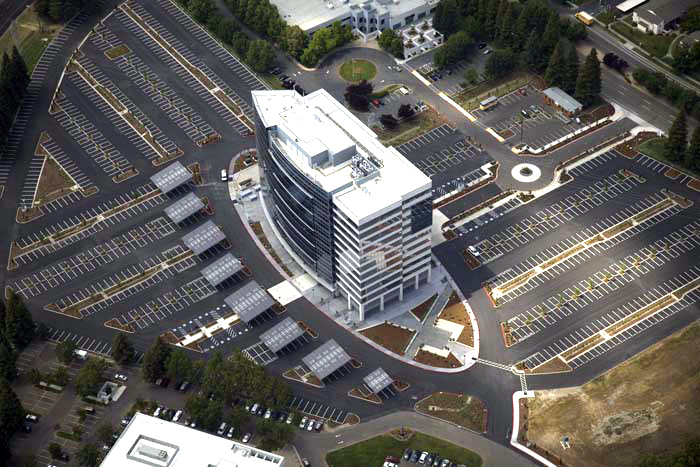 The building was awarded certification for LEED for Core & Shell by the US Green Building Council and once completed will be the first privately funded and owned LEED Gold certified project in Northern CA. 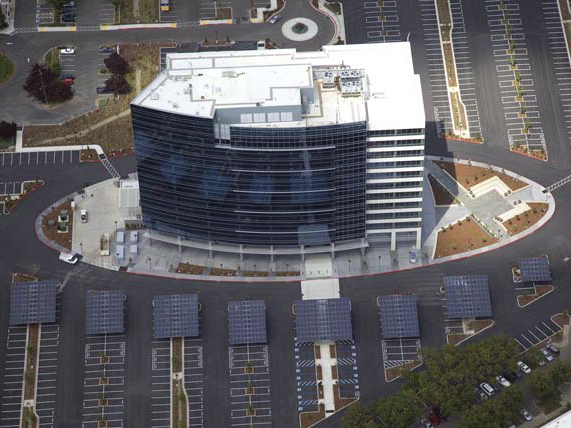 Turman Commercial Painters was responsible for LEED compliant coatings on roof tops, photo-voltaic canopies, frame, generator, electrical rooms, stair wells and all interior wall coverings.